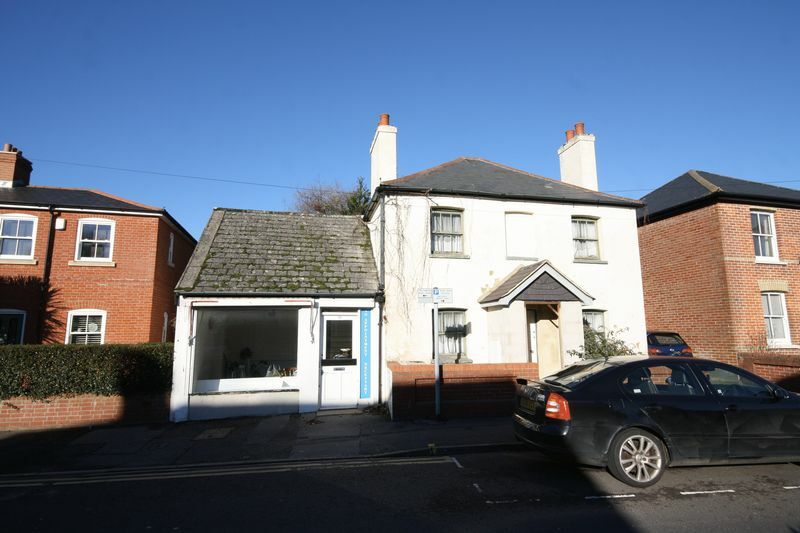 A DEVELOPMENT/REFURBISHMENT OPPORTUNITY located in the TOWN CENTRE, ideal for cash buyers and investors. 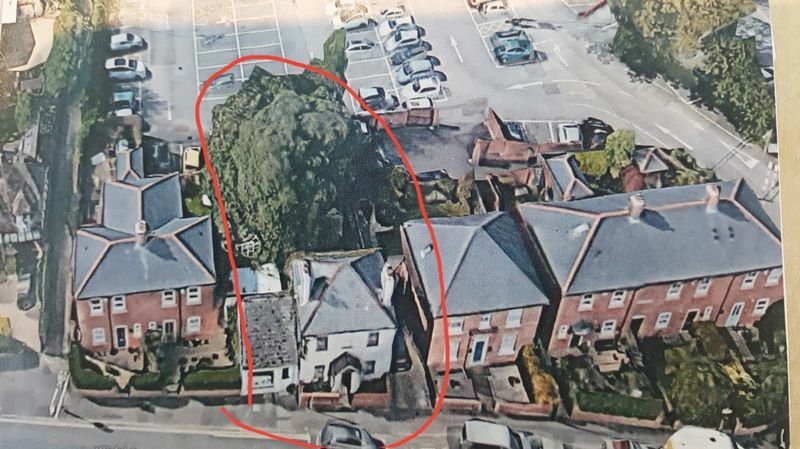 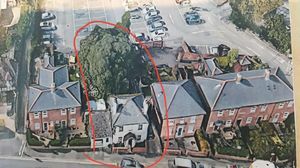 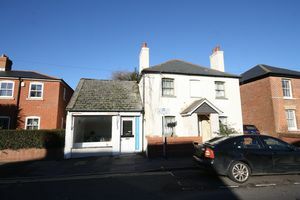 This detached house, with an adjoining shop, occupies a reasonable sized plot in the town centre, our research shows that the property is in the strategic flood zone and this will have limitations on what can be developed. 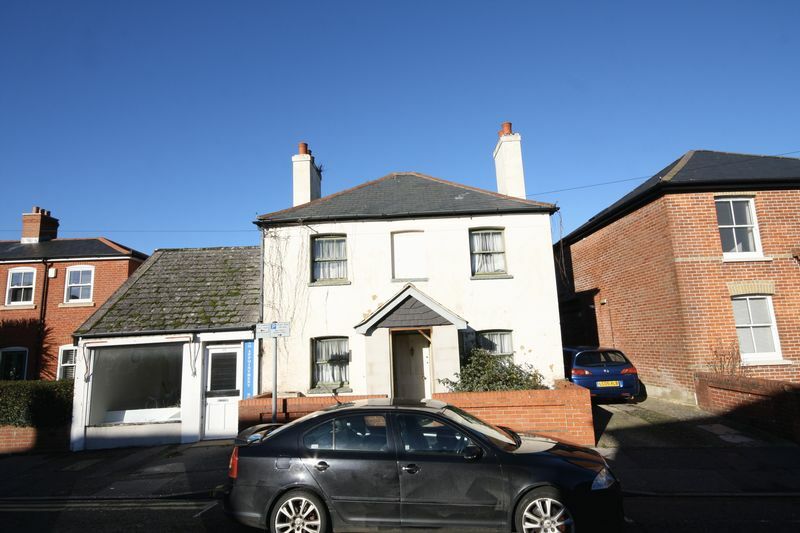 We ask that any interested purchasers do make investigations prior to submitting offers. 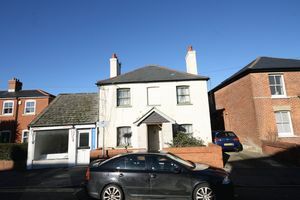 The property is to be sold unconditional and in our opinion offers a excellent and rare opportunity to buy a property offering potential in the immediate town centre.